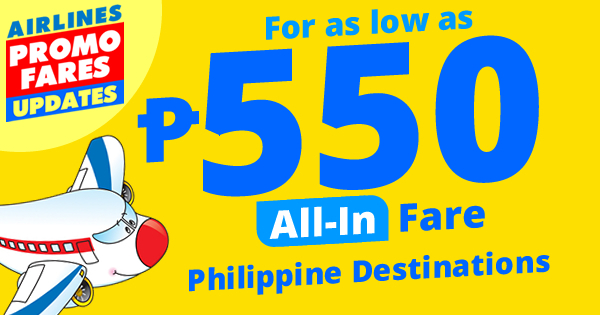 Cebu Pacific Promo Fare for as low as P550 Philippine destinations! 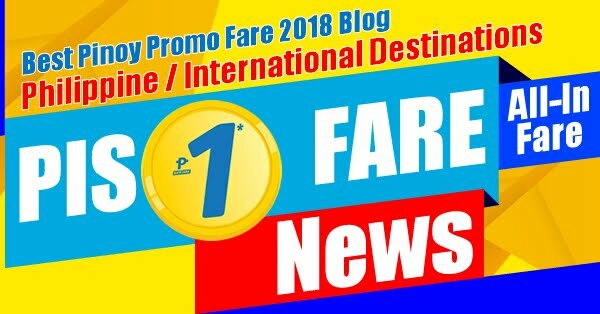 Cebu Pacific Promo: Cebu Pacific Air Promo 550 All-In Fare. Book online at official website of Cebu Pacific to avail this promo or Book at CHEAP FLIGHTS to get more discounts on different airlines.